Music should be accessible to one and all - whether they are from an underserved community or children with special needs. 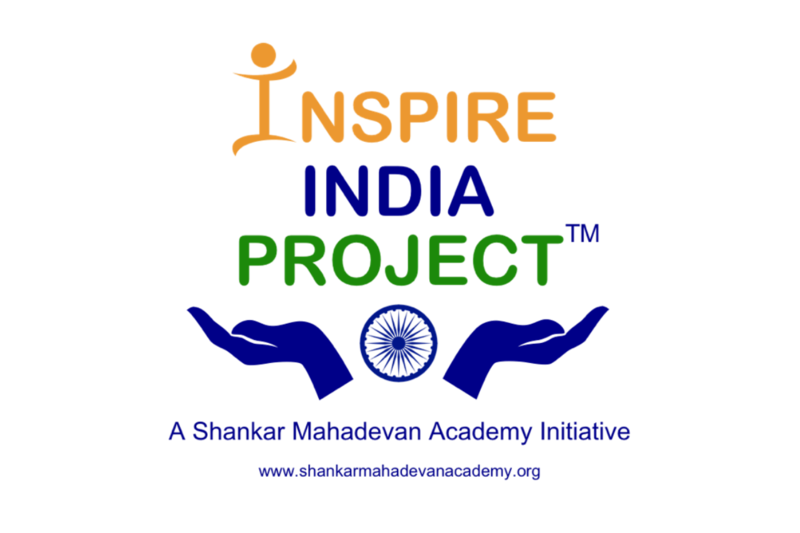 With that vision in mind, Shankar Mahadevan Academy Trust has launched projects to spread the Joy of Music in the lives of our children! To create a logistically strong, frictionless, sustainable distribution network for clear impactful destination based awareness and learning. 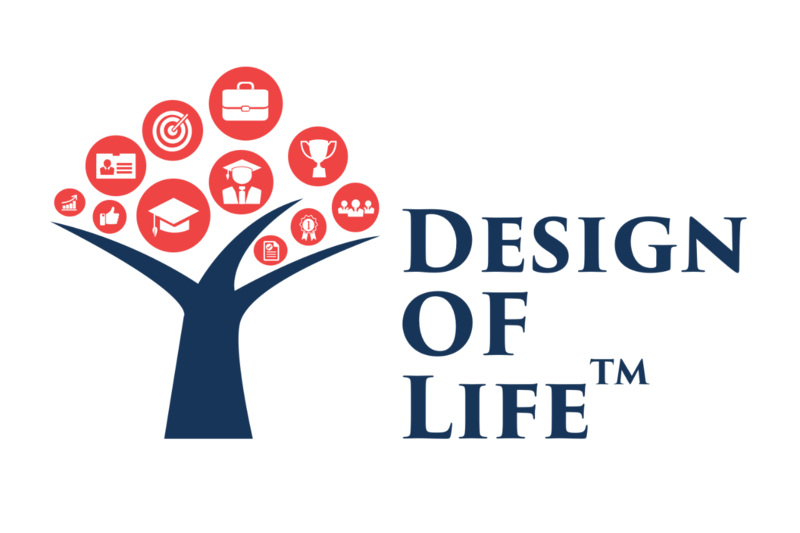 To design and aggregate learning destinations that create a viral effect to want more, learn more, do more, help more for a better India. To bring back the Joy and Fun in Learning. 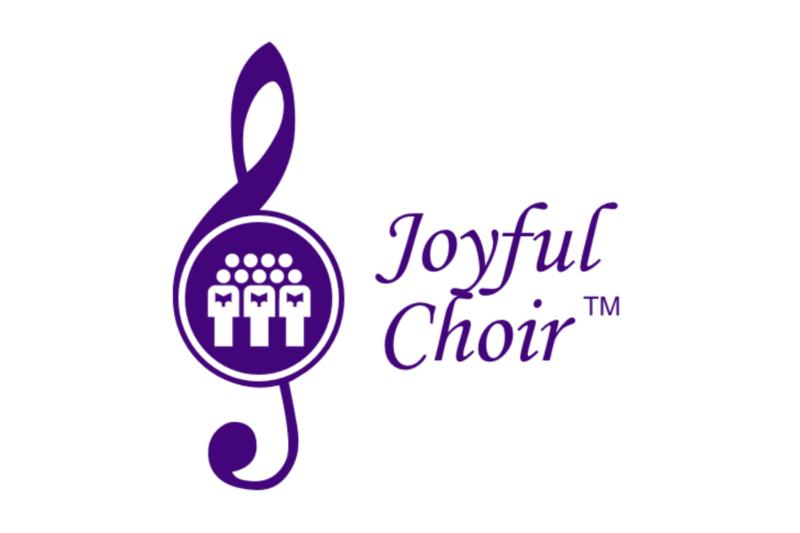 Join our choir for Special Needs children at Bangalore. Or get personal coaching with online, interactive classes with a music teacher. 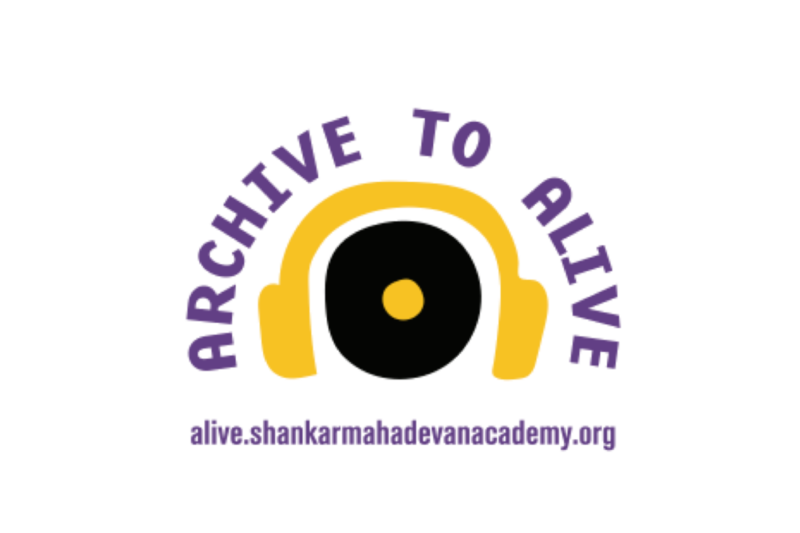 Learn rare compositions by Ustad Khadim Hussain Khan. SMA is striving to bring the works of great artists and their rare compositions to the world.